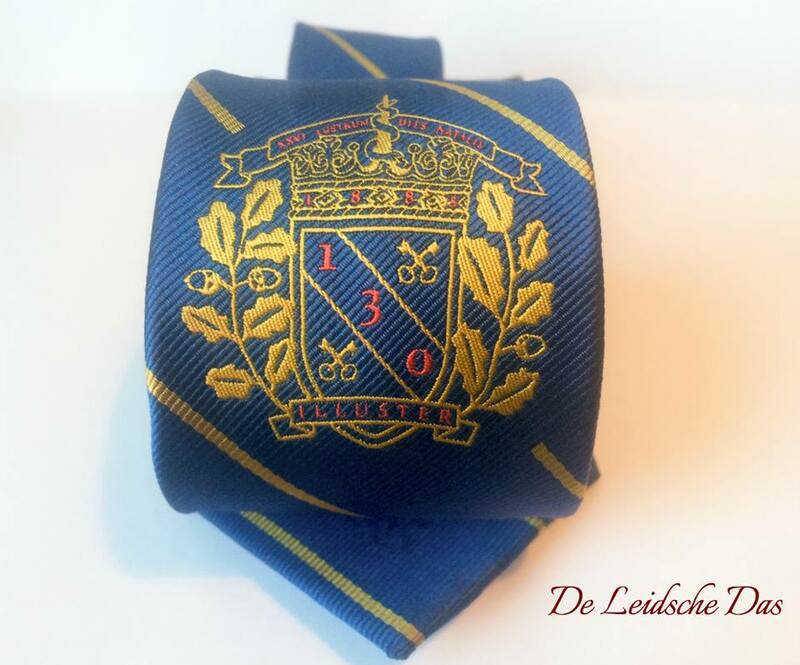 Logo positions possibilities for your custom made ties. 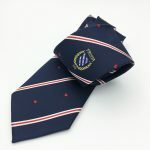 Below you see the positions where your logo and or text can be placed on your custom made ties. 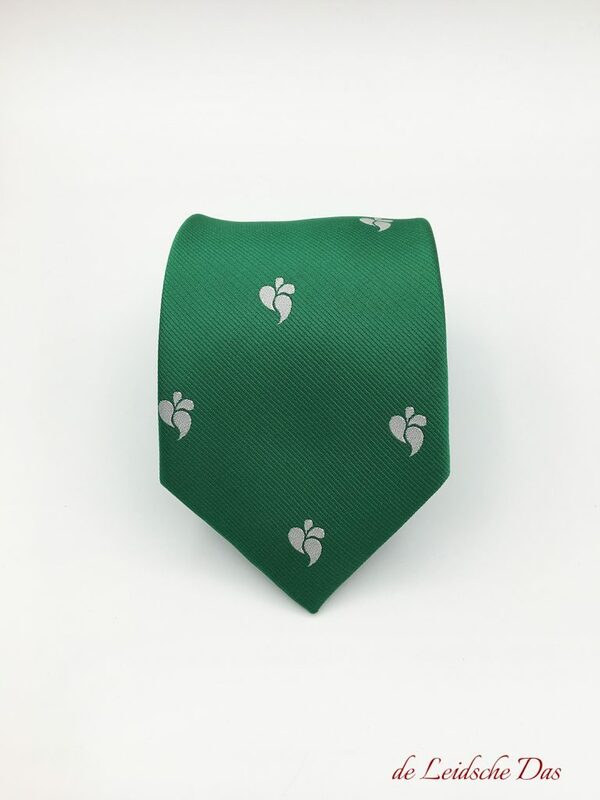 These are just a few standard examples of the possibilities where your logo can be placed. 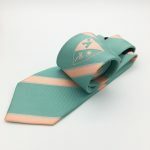 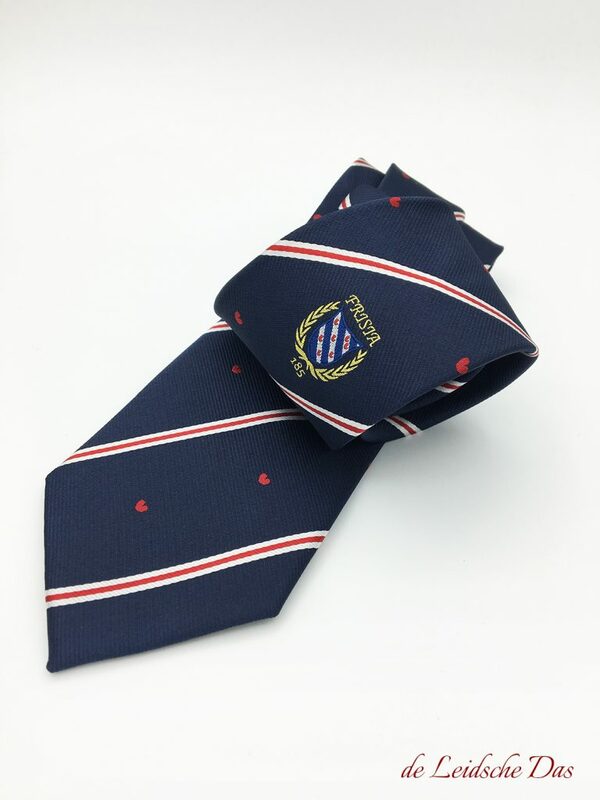 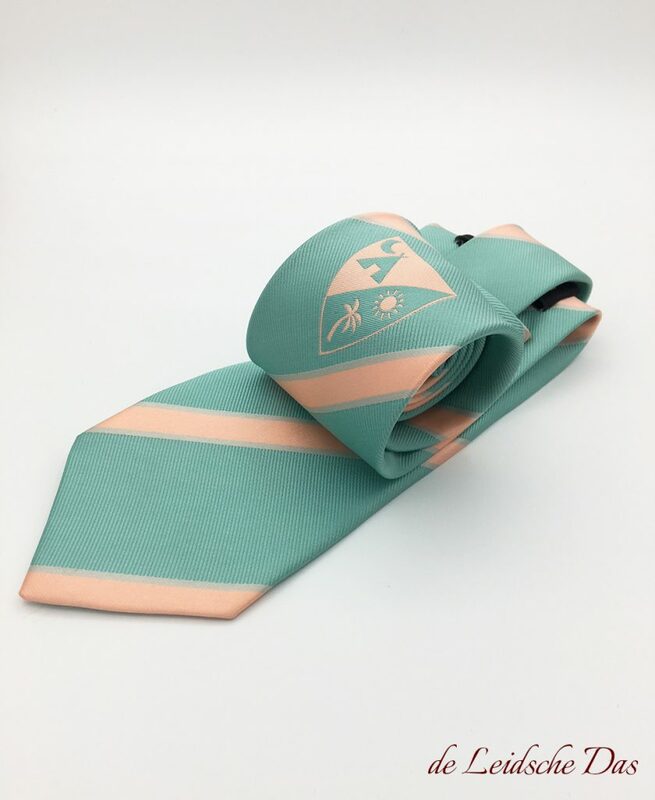 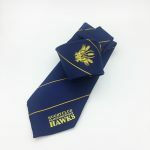 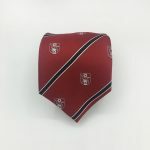 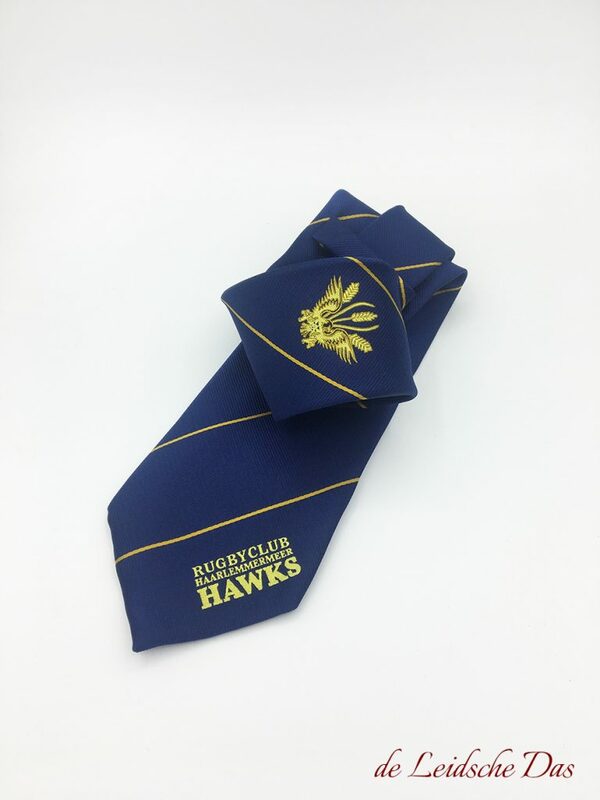 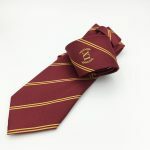 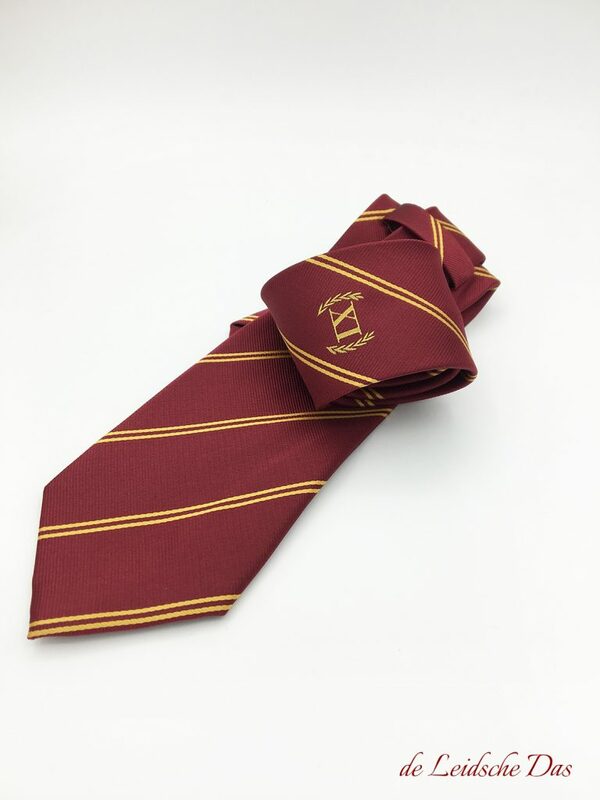 Because your ties are custom made it is of course possible to make all kinds of variations on your logo positions. 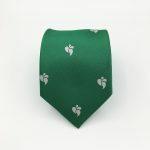 If you have any questions regarding design, please don’t hesitate to contact us. 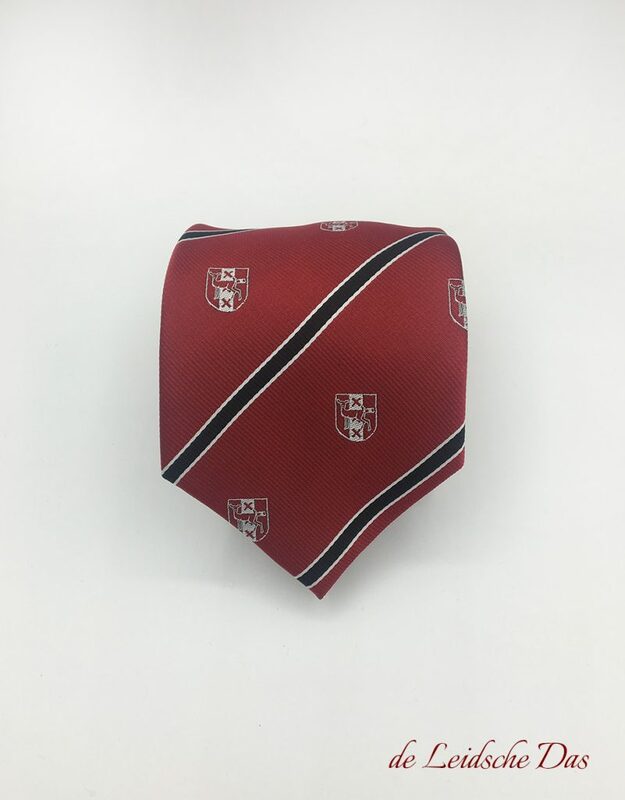 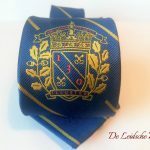 Some examples for your custom made ties logo positions.